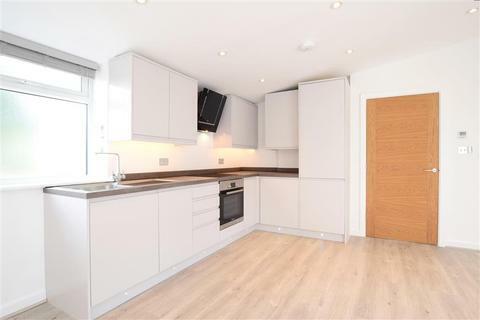 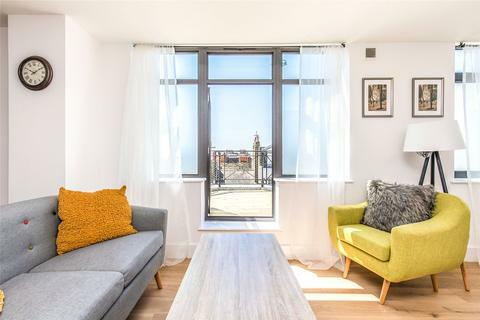 A 2 bedroom duplex apartment situated in a central Brighton location offering a large South facing roof terrace, high specification and a concierge service. 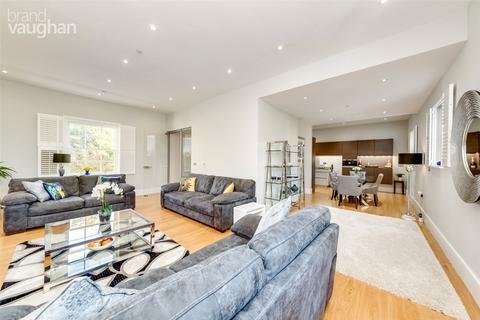 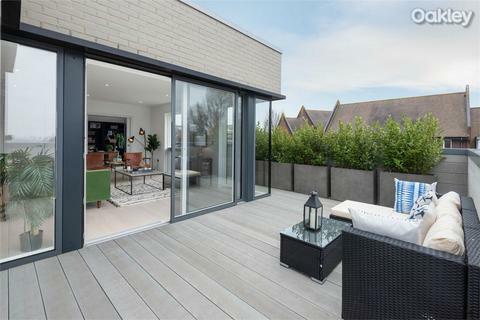 **PENTHOUSE NOW RELEASED** An exquisite three bedroom penthouse with a luxurious specification, wrap around terrace and undercover gated parking. 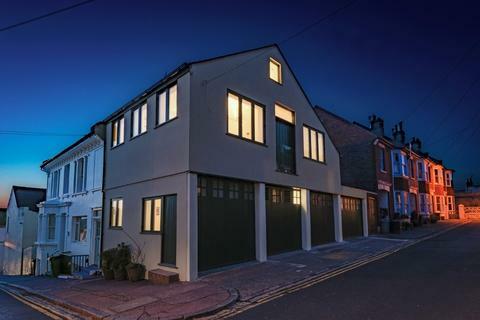 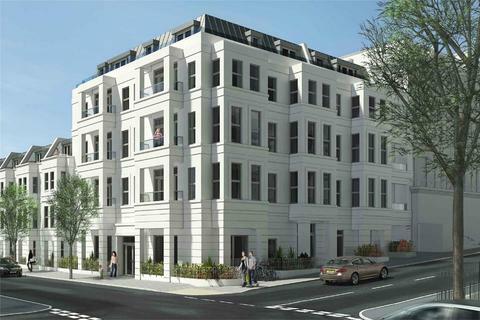 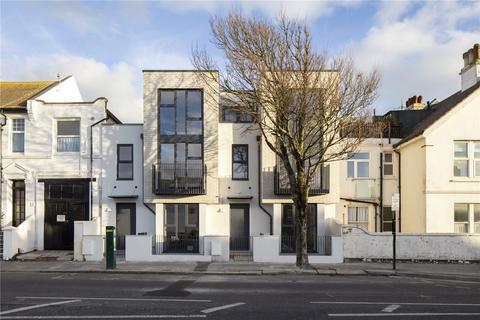 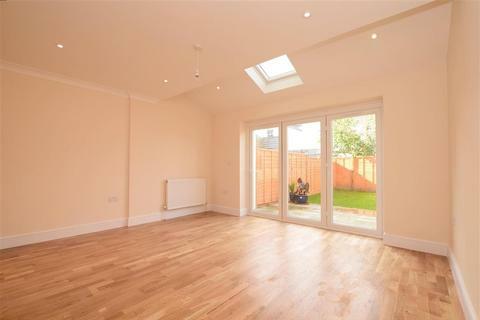 Part of a sophisticated new development, adjacent to St. Ann’s Well Gardens in Hove. 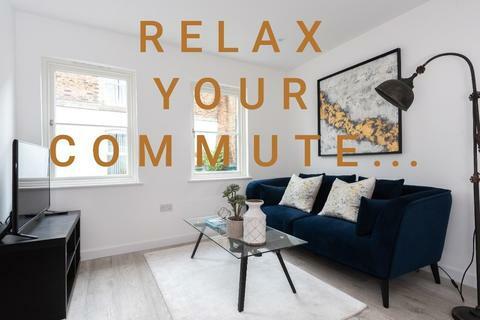 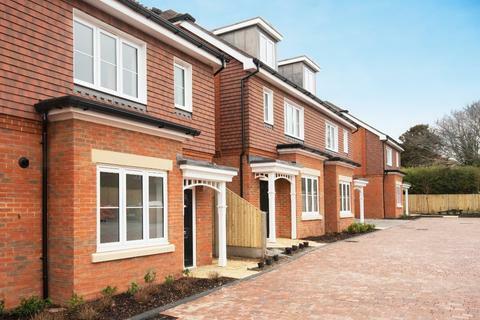 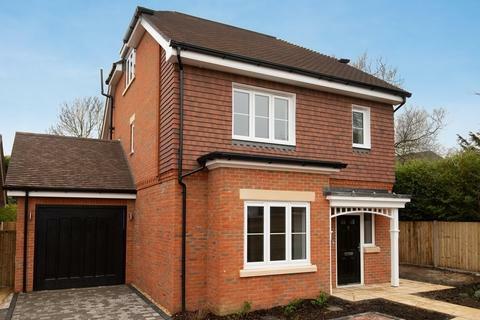 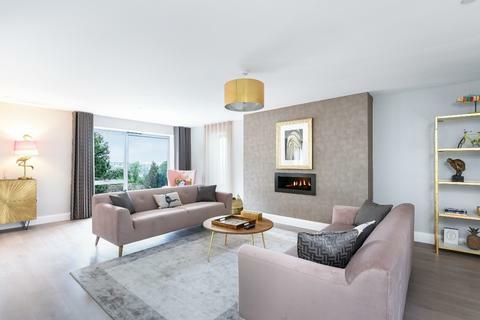 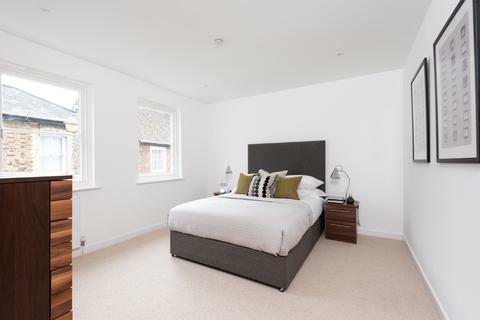 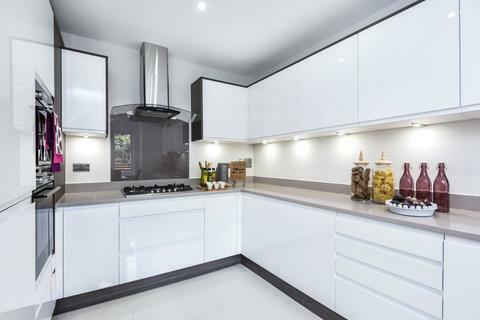 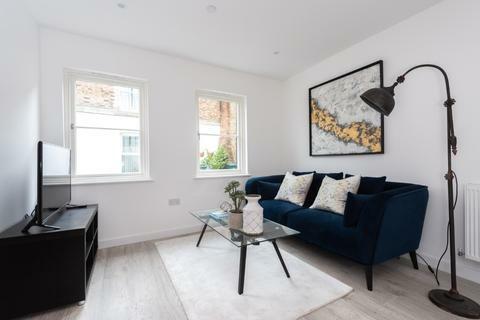 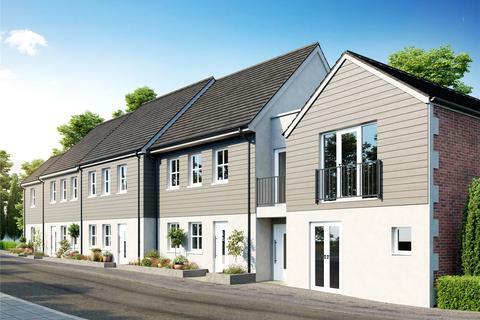 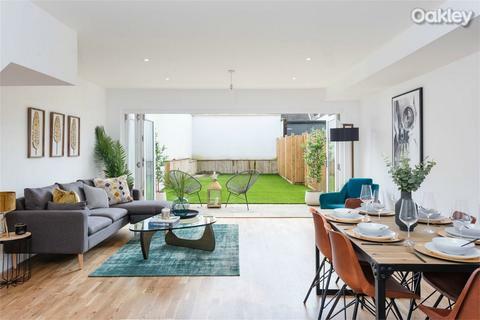 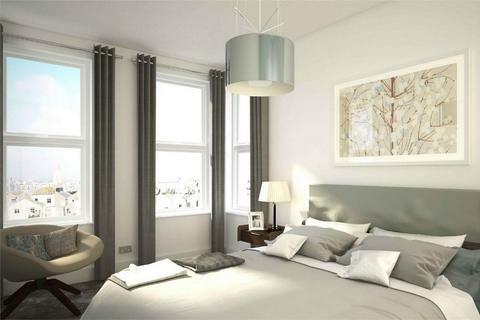 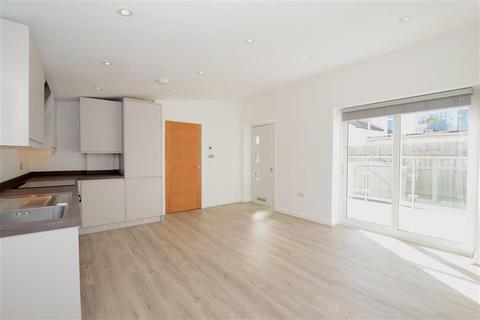 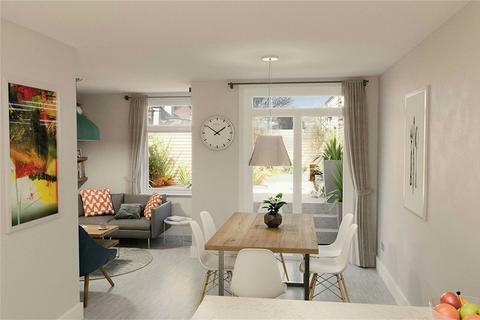 **LAST 3 REMAINING**HELP TO BUY AVAILABLE** Welcome to Montpelier Place: a striking new development of contemporary 1 & 2 bedroom apartments, set in the Clifton Hill and Montpelier Conservation Area.